Are you as big of a Bob Marley fan as we are? Into those rasta vibrations and you want to show the world that you're feeling irie? 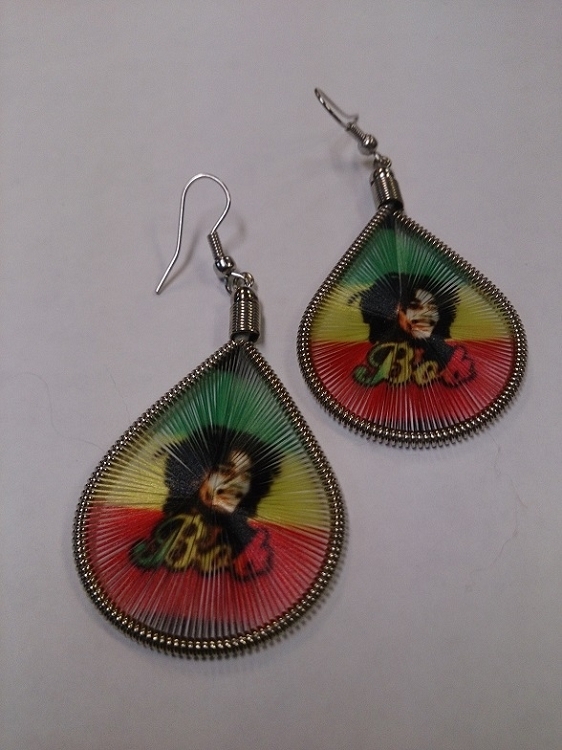 These threaded rasta Bob Marley earrings are the ones for you!